At Drama Kids International we give what children and young adults need the most - confidence, a strong character and fearlessness. 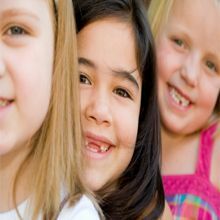 We help them develop their speaking and acting skills. CinemaKidz is one of the best summer camps in nyc, offering birthday parties for kids, after school programs, and great activities for kids in nyc. We teach children how to make movies in our camps.